A core team of ex-employees of Sealion Shipping – Managers and Operators of the Toisa Fleet – have joined BSM Offshore and will bring a track record of extensive specialist knowledge of the Offshore Industry having operated and managed a modern sophisticated and diverse offshore fleet including: Platform Supply Vessels (PSV), Anchor Handling Tug Supply Vessels (AHTS), Dive Support Vessels (DSV), Construction Support Vessels (OCV), ROV Support Vessels (RSV) and Well Test Vessels (WTSV). 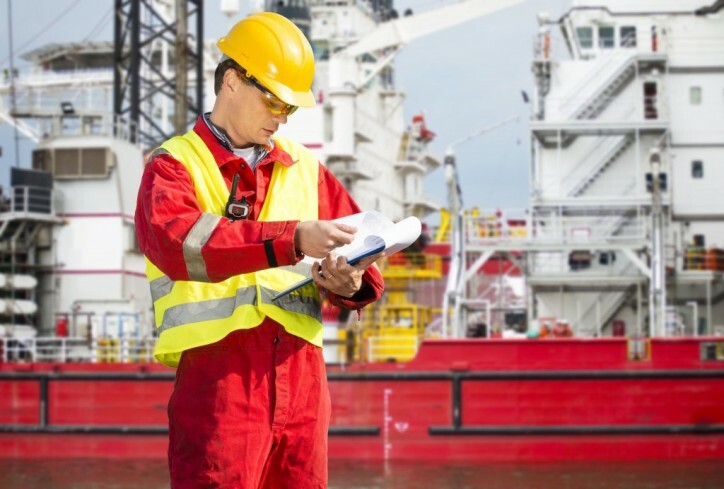 BSM Offshore’s range of offshore ship management services will be extended with the combined team having many years of experience in Commercial/Chartering, Technical, Operational, HSE/QA, Crewing and Purchasing functions. The new team will be based close to London and be a part of the BSM British Isles ship management centres, which are already active in floating production units for some years.